Migraines are extremely debilitating and can lead one to miss out on major life events. More than just a minor annoyance, migraines are becoming an increasing problem in society. 18% of American women, 6% of men, and 10% of children experience migraines, totaling about 38 million people. Migraines are not all the same for everyone. In fact, they are often as unique as the person suffering from them. This means not all migraines are cared for the same way and what works for one person may not work for the next one. 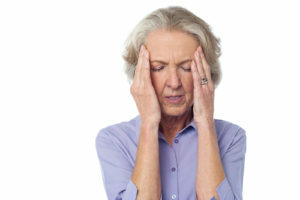 A variety of options are available to alleviate migraines, but many provide mere temporary results. 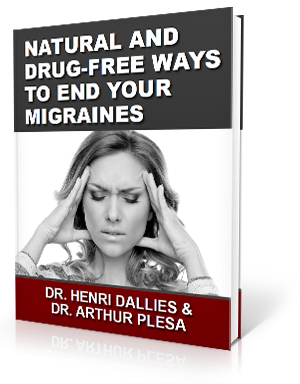 If the underlying cause of the problem is not addressed, then migraines will continue to recur. Is there anything that can be done to care for migraines that is long-lasting and has an encouraging success rate? To learn more about the connection between migraines, chronic headaches and head and neck injuries download our complimentary headache e-book by clicking the image below. Upper cervical chiropractic care is unique in the fact that we focus on the top bones of the neck. A misalignment in this area is often linked to migraine headaches. The atlas (C1 vertebra) can cause a number of problems to ensue if it is misaligned. The issues can be vascular or neurological in nature, including migraines. Here at our Hendersonville, North Carolina office, we use a gentle method to help realign this bone in a very gentle and precise manner. Such a correction may help restore proper communication to the brain and body, leading to a decrease in the intensity and severity of migraines. Some have seen them go away completely after just one or two adjustments.